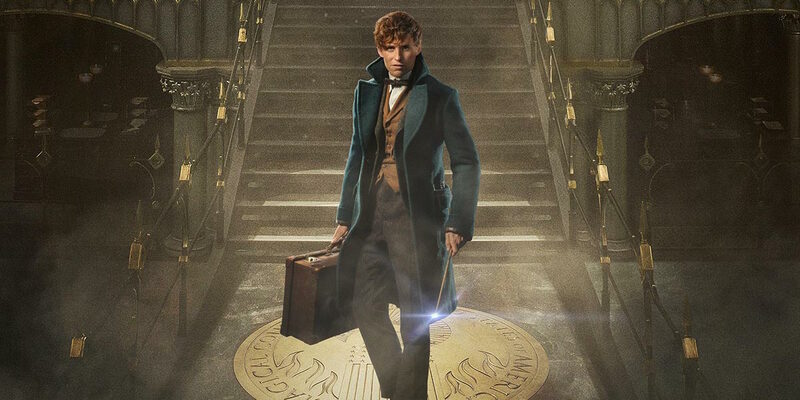 The year is 1926, a long time before Harry Potter was born, and Newt Scamander (Eddie Redmayne), a former Hogwarts student, who is a magizoologist has just arrived in New York. However something fearful and terrifying is disturbing the city where the relationship between the magical and non magical societies in America which is already in danger due to the New Salem Philanthropic Society. .
A chubby No-Maj (American for muggle) Jacob Kowalski (Dan Fogler) , who’s just finished unsuccessfully trying to get a loan for his bakery business when he accidentally bumps into Newt who is caught up in trying to get away from Tina (Katherine Waterston), who monitors unusual arrivals of witches and wizards, notices immediately that Scamander is an oddball. 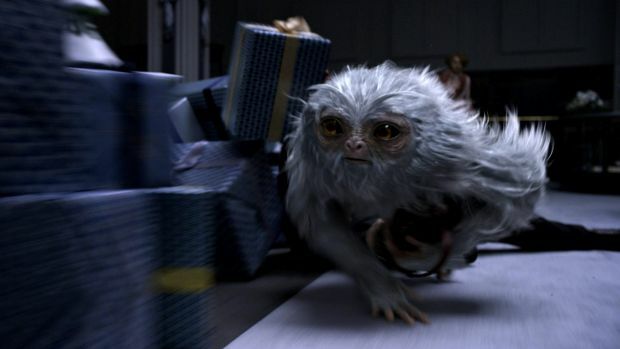 Matters gets worse when a confused Jacob in his haste to get away accidently takes the wrong suitcase after Newt fails to Obliverate (make him forget) him.... and opens it...and cause some of the fantastic beasts living there to escape.... and this could spell trouble for both the wizarding and No-Maj worlds. 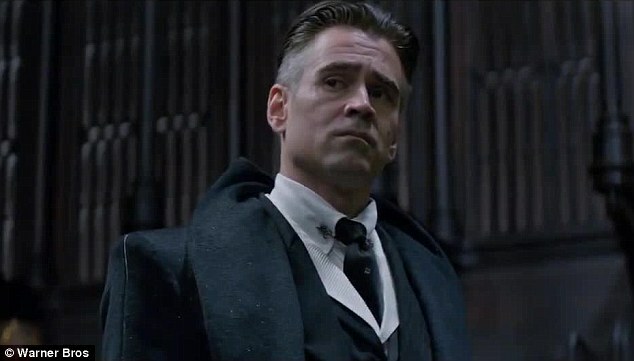 It was also kind of fun watching Johnny Depp make his appearance as a portly Grindenwald . The movie full of weird actions. I really need to watch this. Im getting more excited to watch this movie. Haha! I didn't know Johnny Depp was on the movie! Waah! Spoiler alert..haha! But that's fine since that made the movie more interesting. Thanks for the review.It sounded like a full of adventure film. Omg, this movie look so good! i need to go and watch this soon! 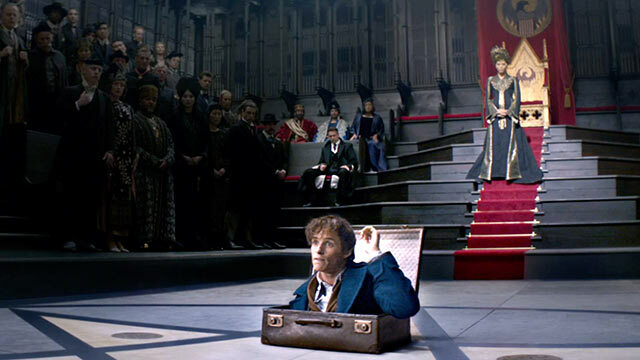 I really love magical type of movie! Your smile could win you a trip to Japan!! !